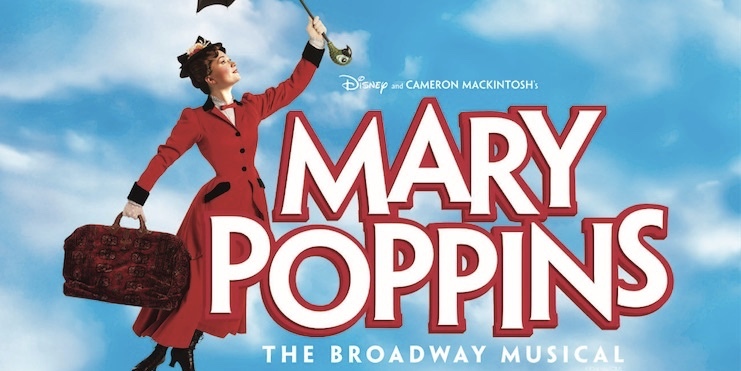 For the first time ever Mary Poppins is coming to Italy. One of the most popular Disney movies of all time is capturing hearts in a whole new way: as a practically perfect musical! Based on the books by P.L. Travers and the classic Walt Disney film, this musical has already delighted audiences around the world and thanks to the work of an amazing creative team, has been translated and adapted for an Italian speaking audience. If you like the movie, you’ll love the show. It features all the classic songs (“A Spoonful of Sugar,” “Chim Chim Cher-ee” and “Supercalifragilisticexpialidocious” to name a few) plus some catchy new tunes. With elaborate sets, eye-popping light displays and show-stopping numbers, this Disney-rific production will transport you to the Banks’ household on Cherry Lane as well as the rooftops of London. Ticketes can be purchased on-line at www.ticketone.com and www.vivaticket.it or directly from the Teatro Nazionale ticket office.